Today everyone, from corporations to individuals, is fixated on branding. But what happens when branding co-opts a political movement? 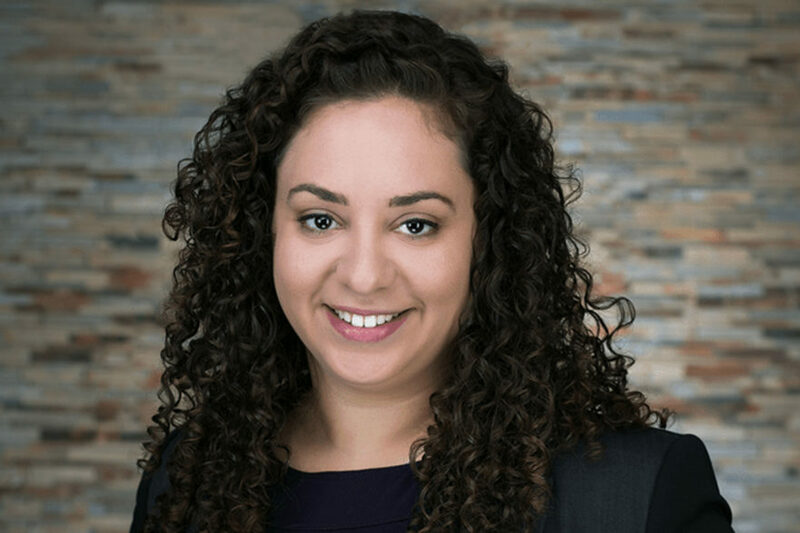 “We Were Feminists Once” by Andi Zeisler examines how what was once, not long ago, a dirty word – feminism – has become a way for corporations to differentiate themselves. A way to sell more product to customers. And at times, a way for would-be feminists to feel as if they are joining the movement by wearing/purchasing items while not participating in actionable ways. With the rise of feminism as brand identity, the book discusses how the monetizing and increased acceptance of feminism as an ideal can give the false impression of progress toward gender equality. 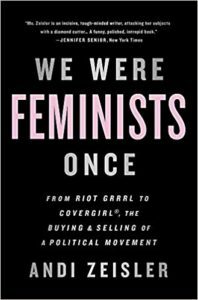 With “We Were Feminists Once,” Zeisler takes a long hard look at the “buying and selling of a political movement” while reminding readers that women are still largely underrepresented in positions of power. Women are still paid 77 percent, or less, of a man’s earnings. Clearly work towards achieving gender equality is still needed. This book reminded me how important it is to support organizations that serve women and girls. I’m particularly proud to have a hand in supporting organizations that provide leadership skills to young girls. One such organization is Girls On The Run of Atlanta, which uses physical fitness as a way to teach a 12-week curriculum focused on strength, leadership and confidence to young girls. Through these skills I hope they will grow up not only more confident but also more assured in their ability to lead groups, organizations and families if they choose, but also to lead a culture change that recognizes their contributions and abilities as equal to those of their male counterparts.